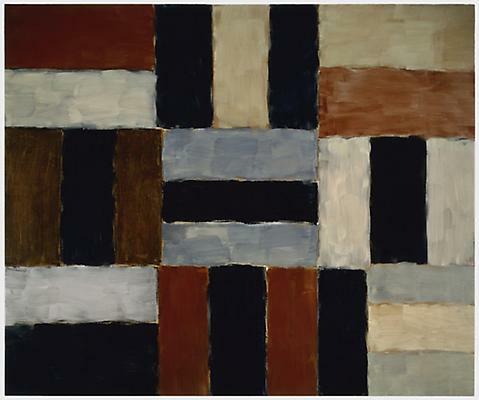 Notations: Sean Scully features two major works by this internationally acclaimed artist that were recently donated to the Philadelphia Museum of Art. Chelsea Wall #1 (1999) captures the spirit of the postindustrial urban landscape around the artist’s New York studio (and was the first major picture he completed in this space). The majestic triptych Iona (2004–6) stands as a somber meditation on the small, tranquil island of the same name in Scotland’s Inner Hebrides. The installation also includes a number of additional loans from the artist, among them his 12 Small Mirrors painted on copper panels.